A Colorado man was arrested and charged for allegedly throwing water at U.S. Rep. Steve King, R-Iowa, whereas the politician was having lunch on Friday afternoon. Blake Gibbins, 26, of Lafayette, is going through two counts of easy assault and one rely of disorderly conduct, based on a information launch from the Fort Dodge Police Division in Fort Dodge, Iowa. Police mentioned King was having lunch with different folks Friday afternoon on the Mineral Metropolis and Grill restaurant, when a person approached the desk, confirmed King’s id after which threw water at him, which additionally splashed on different folks. “Based mostly on witness info, it’s believed Mr. King was particularly focused attributable to his place as a United States consultant,” the discharge mentioned. 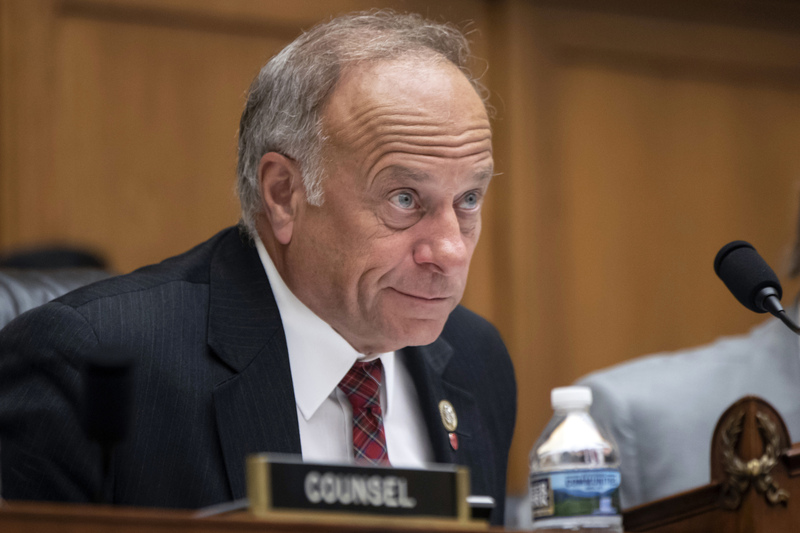 King has confronted criticism for controversial feedback he has made throughout his tenure, most lately about white supremacy and nationalism, going through bipartisan backlash based on reporting from the Des Moines Register. Gibbins was arrested with out additional incident and booked into the Webster County Jail, based on the discharge.